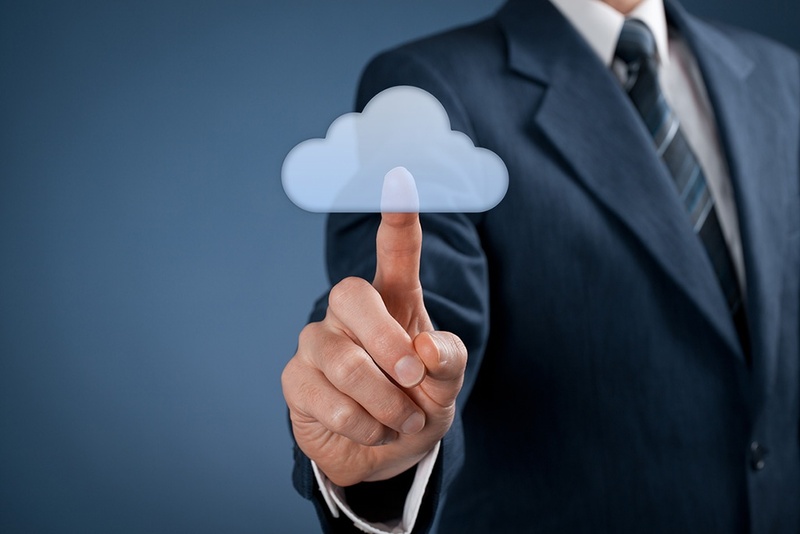 Cloud is fast becoming the new normal for businesses. A recent survey by Intel revealed that in the next 16 months 80% of IT budgets will be invested in cloud technology. Considering the many benefits it is no surprise that companies are considering the move to the cloud. © Ascertia. All Rights Reserved. Ascertia is an ISO 9001:2015 certified company. Ascertia, SigningHub, ADSS Server and corresponding logos are the trademarks of Ascertia. Other trademarks belong to their respective owners.